Horse racing is more dangerous than football for concussions. Why isn&apos;t the US doing more? 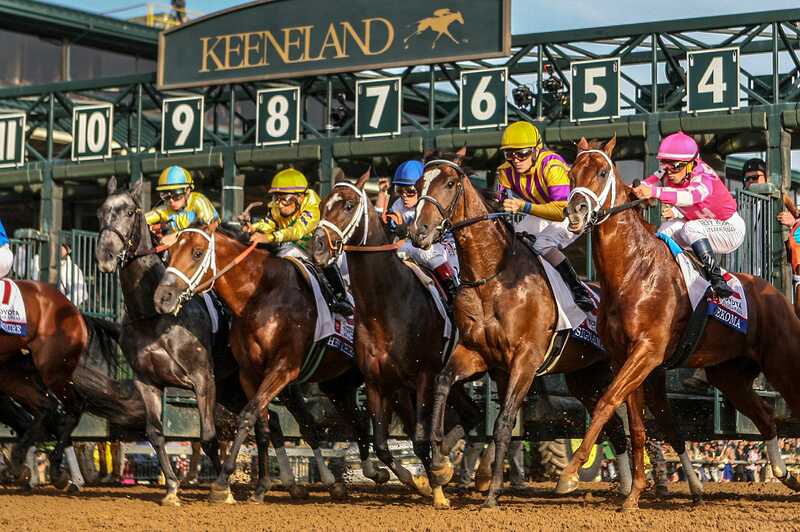 Jockeys have high rates of concussions, but US horse racing lags behind other sports and other countries in dealing with them.